To see an oyster in your dream may represent that you will have a child who is naughty and an enfant terrible. Alternatively, this dream refers to a son/ daughter who requires care, attention and being followed. To see an oyster on the beach in your dream denotes a good son/daughter who has an occupation or an adult person who has the responsibility of taking care of family. After a hard work that has been completed with a great deal of patience, it shows that great successes and gains will be achieved, that the problems will be solved one by one, and that they will earn money so comfortably. To see a very small pearl inside the oyster in your dream refers to a student who took good grades or a person whose job application was accepted. It points out that a relative or a friend who does not think of anything but filling his pocket, a stingy and profitable one will be in for a great deal of trouble. It is said that the greatest concessions will be made to solve the problem and that despite these problems the works will continue like the old ones, that the problems and troubles will come to an end in the near future, that they will be comfortable in material terms and that all stressful situations will be solved. To see a broken oyster shell in your dream may represent that a valuable commodity which has been lost within the house will be found or it will be flushed out. To see of breaking an oyster shell in your dream means that you will have a discussion, fight with someone or create separation. To take a pearl from an oyster in your dream indicates that you will receive a recompense for your work, you will be appreciated and people will respect you or you will have a life which everyone admires. It indicates that the dream owner will start a trade related business, then the business will go very well and start to work on production with the decision of growth, and that the gain will increase more in this respect and will be summit in the business world thanks to bigger initiatives. To see of collecting oysters and leaving them again in your dream implies that you will come together with a community because of birthday party, engagement, marriage or similar reason. It points to the opening of fortune through the right decisions to be made at a time when things are going very bad. It indicates that the dreamer will get over an event that has long been a challenge. It also shows that the weary nerves will be restored by a holiday to come out, and that the disappointment will be forgotten with a gift to be received. To see of eating oyster in a crowd in your dream refers to a small promotion, a material gain, which is forgotten, or the increase of income with salary increase. To hunt oyster in your dream suggests that you will shoot for the stars, gain self-confidence, studying with passion. To find an oyster in the sea or take an oyster in the sea in your dream means that you will succeed the impossible thing, leave from the struggle with triumph or you will be rewarded as a result of achievement. 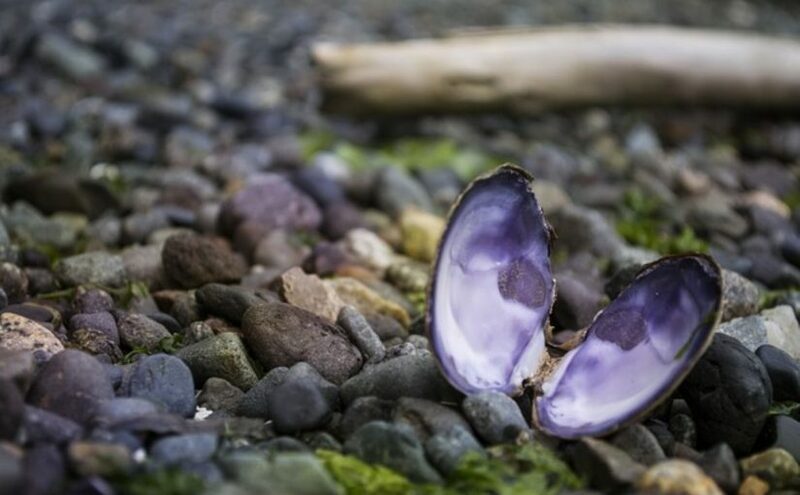 Seeing many oysters in the dream means that the person will have a very good development in his business life or education life and that he will get to the position or school that he has dreamed about and that he will get his entitlement to the full extent and that he will have access to a great financial gain through a work he has been contemplating for a long time. Seeing the oyster narrates that he will always face events that will make his face smile and that his sorrows and problems will be far from himself.